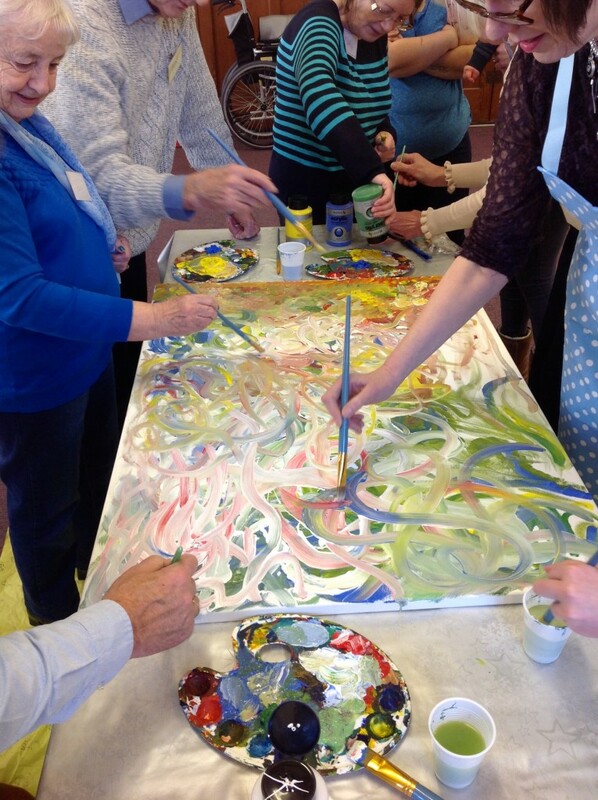 I have several years experience of running art workshops with specialist groups of wonderful people who have Alzheimer’s, Down Syndrome, Autism, Depression, etc. I absolutely love running art projects with these wonderful people of all ages. Pictures from a wonderful group of lovely folk with Alzheimer’s in Haslingden, Lancashire.